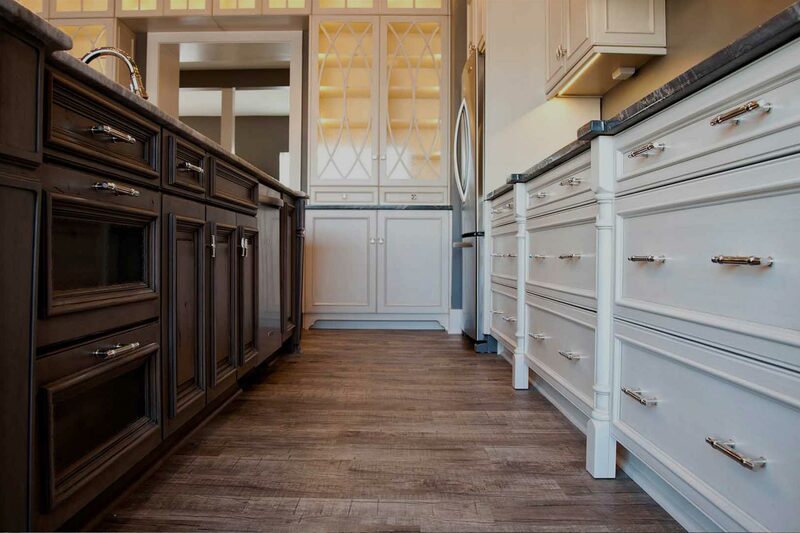 At Visionary Cabinetry and Design, our Grosse Pointe Park MI design consultants pride ourselves on creating beautiful, yet functional, homes. 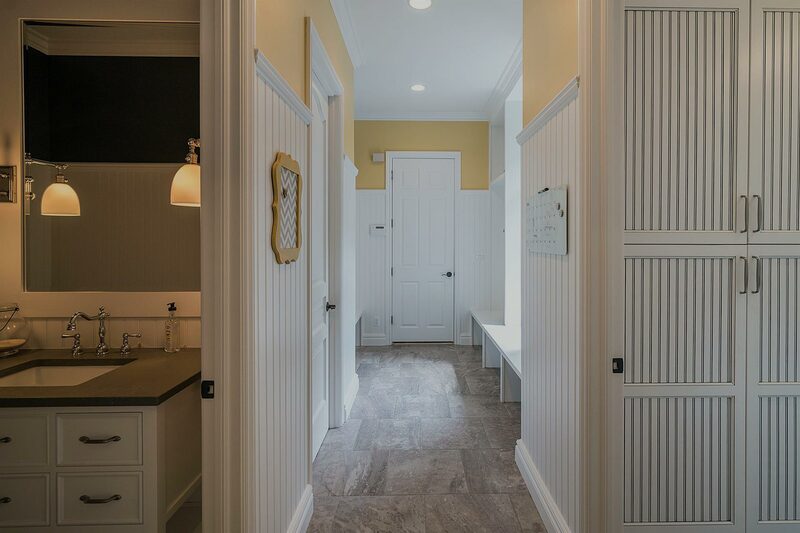 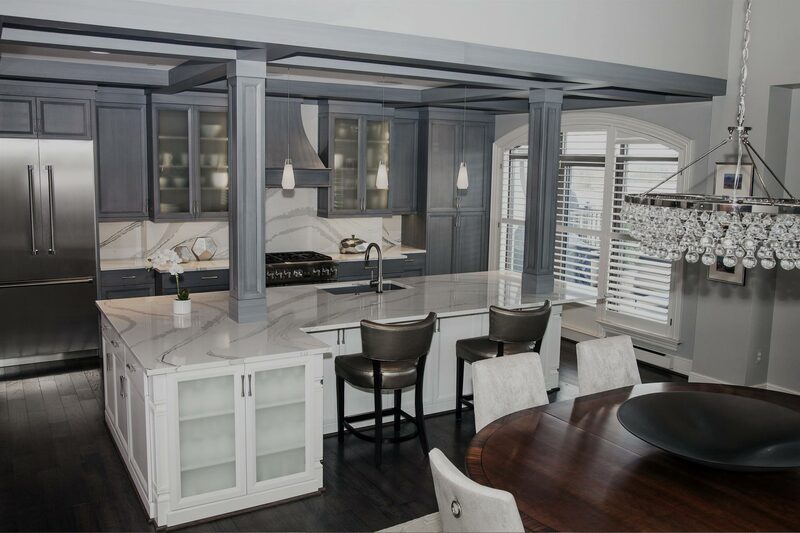 We have successfully served the Grosse Pointe Park area for many years and offer our extensive experience in maximizing the potential in our clients’ homes. 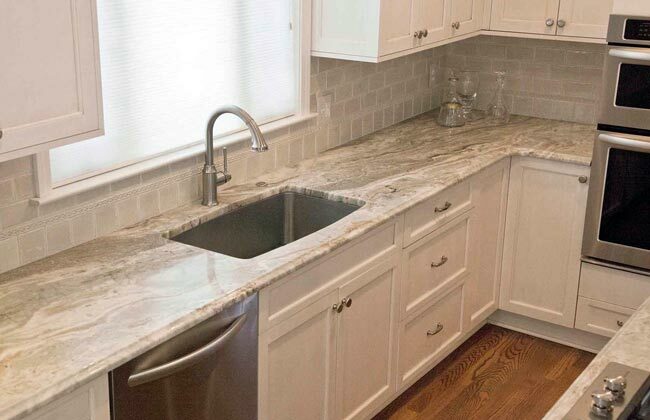 From design to installation, you can manage your home remodeling plans with one company. 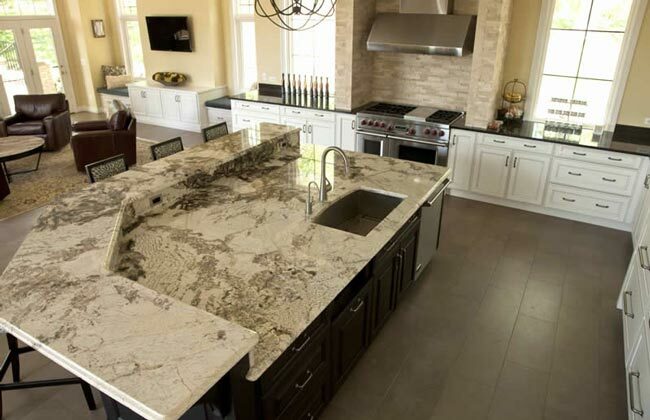 Specifically, we provide our design services in Grosse Pointe Park MI. 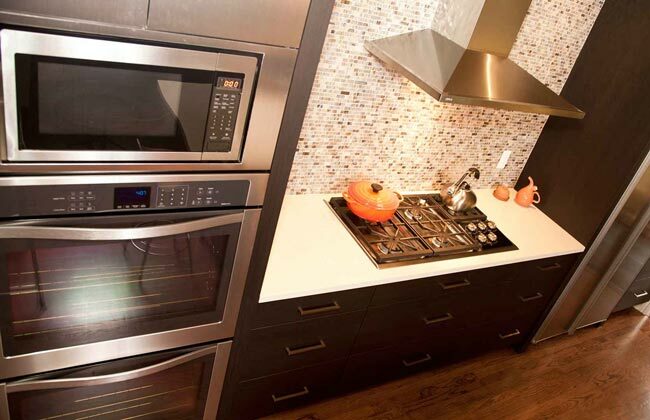 A lot of life happens in your kitchen, so give your cooking space the attention it deserves. 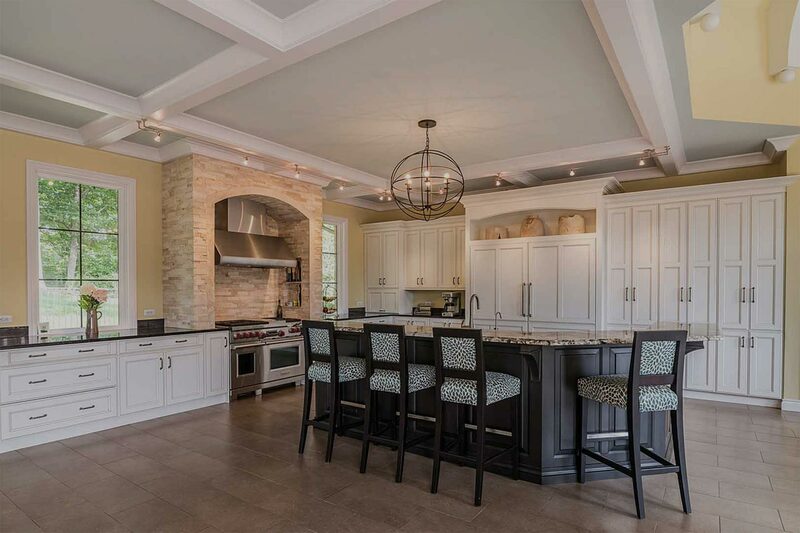 Our Grosse Pointe Park kitchen remodelers are experienced in creating environments that promote productivity and socialization. 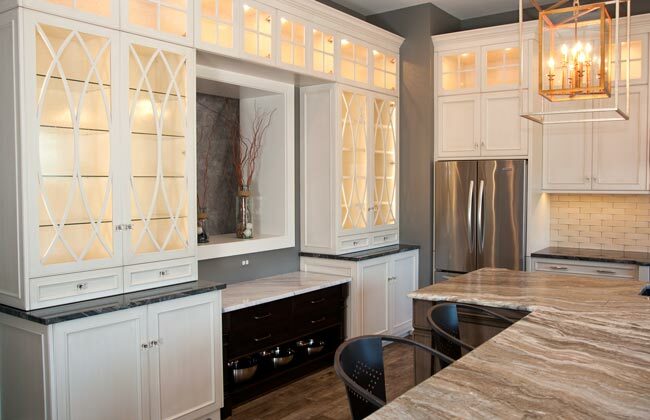 Kitchen cabinets can breathe life into a dated kitchen. 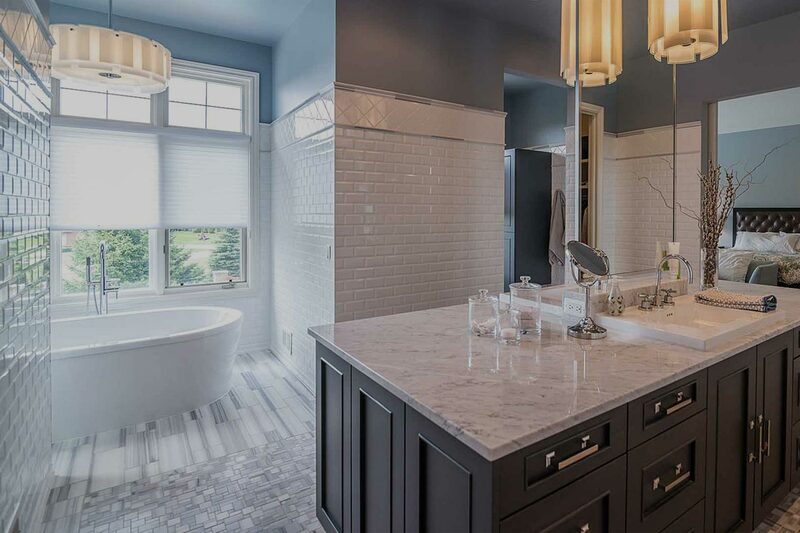 Whether you prefer bright and bold tiles or a more traditional style, our Grosse Pointe Park MI bathroom remodeling consultants are accommodating to best determine your design preferences. 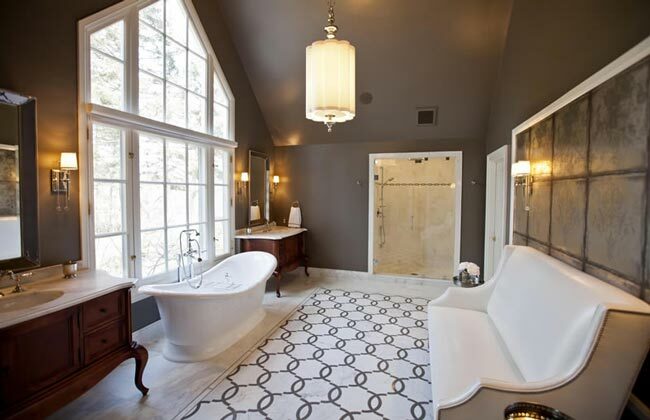 During the course of a person’s life it may also become necessary to adapt the bathroom to fit changing needs.